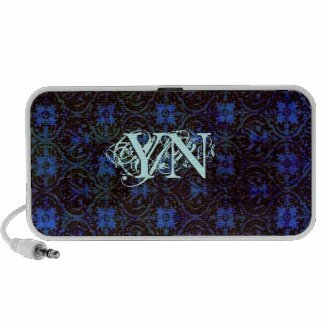 NEW Products ~ like these customizable mini-speakers! 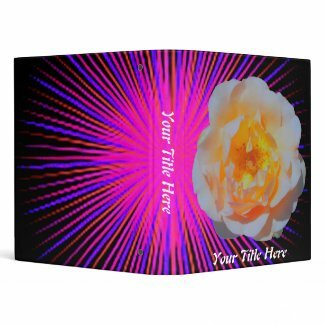 NEW designs ~ how about this glowing"Spirit Rose" ! And don't forget Father's Day! LOLs 4 U: Yes We Did! Let's Take a China Tour!